Yellow brass coupling. 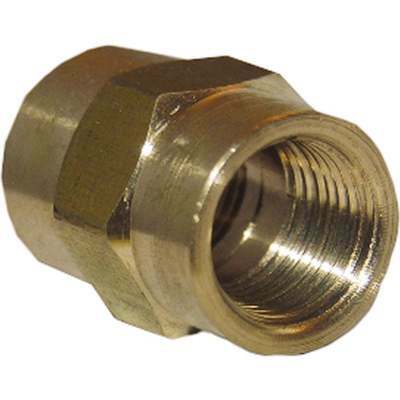 Used in air, water or gas applications. Female pipe thread x female pipe thread.